A Coup in Progress? 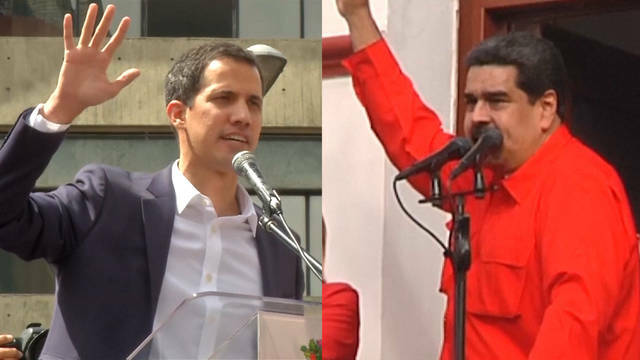 Trump Moves to Oust Maduro & Install Pro-U.S. Leader in Oil-Rich Venezuela; Former U.N. Expert: The U.S. Is Violating International Law by Attempting a Coup in Venezuela; Lawyer Wolfgang Kaleck: Bush, Rumsfeld & Cheney Are a Troika of Tyranny & Should Be in Prison.